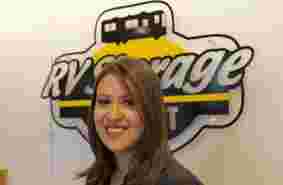 The staff at Santa Ana RV storage has been very professional and helpful. They always respond to questions promptly and it's easy to communicate with them by phone and email. The facility is very secure. And it's easy to reach from nearby streets and freeway. Super convenient, super helpful staff, excellent hours (5 AM to 10 PM!). I have been storing here for a few years. Recently they had to close a portion of the yard and I was lucky enough not to lose a space. Since that closure I have noticed some new upgrades to the fence and security cameras. I do appreciate the business trying to stay ahead of security issues. The manager is not always onsite but he is friendly and helpful. I will continue to rent here. Great storage, very convenient. The people in charge are vey helpful and polite. Great management by Saint , they try to assist you at anytime. I have used other storage companies and hands down this is the best one out of them all. 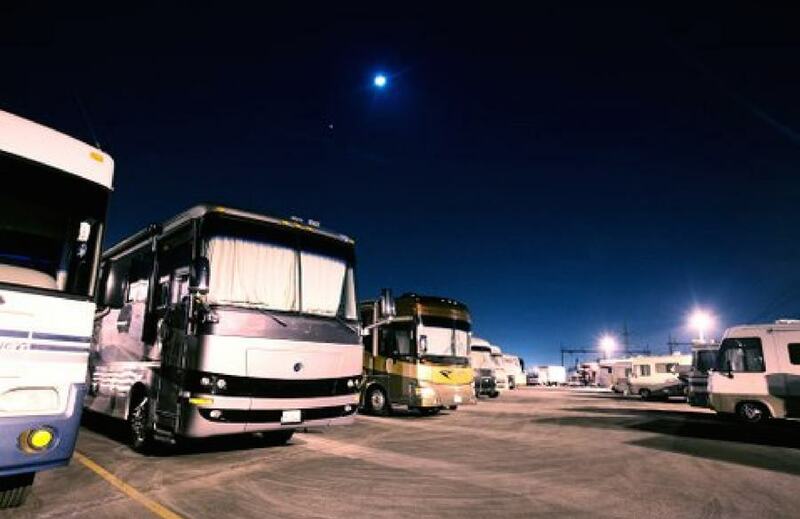 This is probably the best RV storage in OC. It is super clean, and it has a huge spot that can fit in many cars. It also has a nice manager that his name is Saint Flores that is super nice and try to help a lot. I'm highly recommend this place if you are looking for good price, good costumer service and safe place. We've been storing our company's Mobile Unit with RV Storage Depot for a few months now and they have gone out of their way to make us welcome. Their security is top-notch. 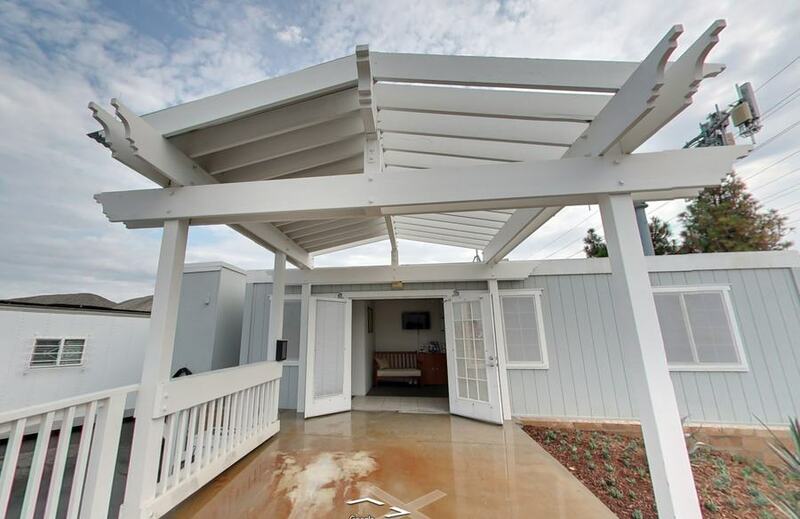 The on-site managers are very responsive to every request and have routinely gone above and beyond for us in terms of assistance and service given. 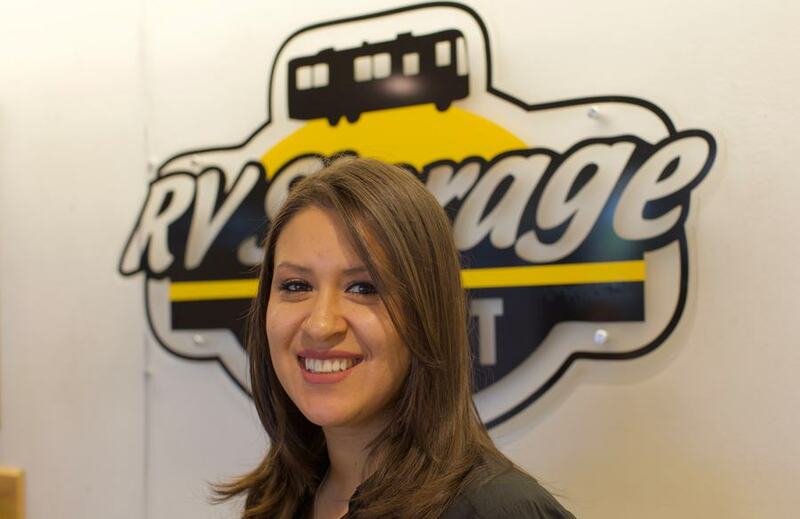 I recommend RV Storage Depot - Santa Ana for your vehicle storage needs wholeheartedly. 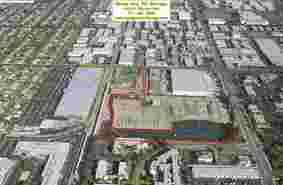 Just fyi, by order of the City of Santa Ana there are no vehicle washing facilities at the Santa Ana site - the only thing we could wish for that is not there. I have been with this storage for many years. It's unfortunate that the latest price increase was $35. That's business! Moving forward we will no longer be storing there however; over the years we have had little issues and have always felt safe leaving our trailer there. Nice place, but they keep jacking up the prices, but not the amenities. My last rate was $135, which I only had since February and they just raised it to $170 for a 30' space. Wash down area is no longer allowed to be used....and hasn't since I first started there about three years ago. They were unsympathetic to the fact that I'd been with them for many years....and basically told me "We can get more...leave if you want to". Big and convenient however they raise the prices constantly. I have had two rate increases just this year. I pay three months ahead and they have never had a late payment from me. They really don't care if you find somewhere else as they have no problems renting out spaces. My current space has a boat so close to it that we cant even get in the door of the motorhome. Time to move it. Big and convenient however they raise the prices constantly. I have had two rate increases just this year. I pay three months ahead and they have never had a late payment from me. They really don't care if you find somewhere else as they have no problems renting out spaces. My current space has a boat so close to it that we cant even get in the door of the motorhome. Time to move it. UPDATE -Another Rate increase in Feb of this year and now another 33 % rate increase in December of this year. Finally have time to get moved out 12/1/18. Nothing like a 33% rate increase to get you motivated. Horrible service! Had a reservation for a Uhaul at this location and was told they didn't have the truck reserved. Was sent to another location to pick up the truck. Without a doubt one of the worst run businesses I have ever dealt with. The customer service is atrocious, and it is clearly obvious that they have been coached in their customer interactions, probably to avoid litigation. They do not answer questions, they do not return calls in a timely fashion, it is honestly incredible that they have continued business! The best day was the day I pulled my trailer out and found another storage yard. Heed this advice and avoid RV Depot like the plague. My boyfriend had all of his things stolen from here !!! They took everything even his ATV that was locked to his trailer .the guy at the desk is a piece of work wouldn't show us video and said sorry about our luck it was probably a bum that cut the fence ! Ya right they advertise 24 hour security and a safe place they LIE!!! They never did anything about my things . 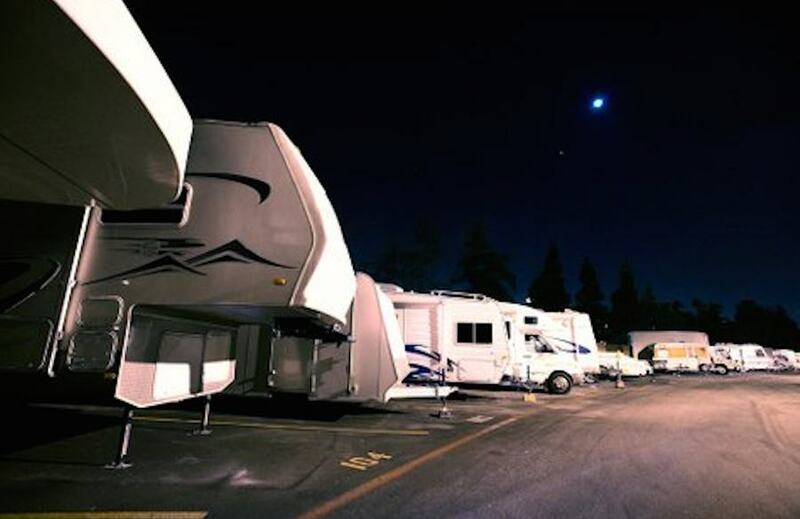 Santa Ana RV Storage Depot is the premiere RV & Boat Storage facility in Santa Ana, California. 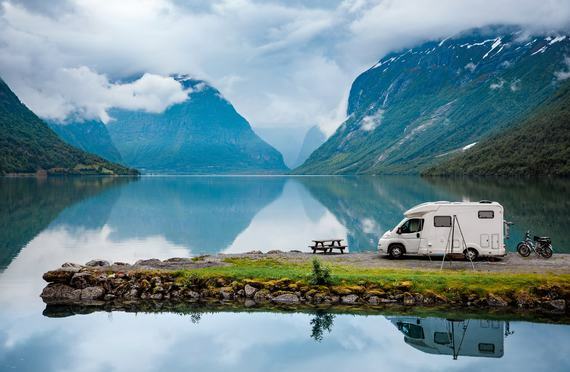 We offer safe, secure and clean RV & Boat storage to our customers. Whether you need to store a motorhome, fifth wheel, boat, trailer, classic car, commercial vehicle or tent trailer Santa Ana RV Storage Depot will make it simple. Our aisles are wide and we have pull-thru spaces for easy parking. 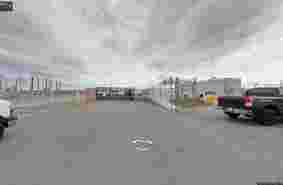 The facility is well-lit so you can visit or return your vehicle any time of day. Our spaces range in size so we can handle our customer’s unique storage needs. Each customer is given their own individual access code with keypad entry. Gate access hours are from 5am-10pm 7 days a week. We strive to make the storage experience as convenient as possible. 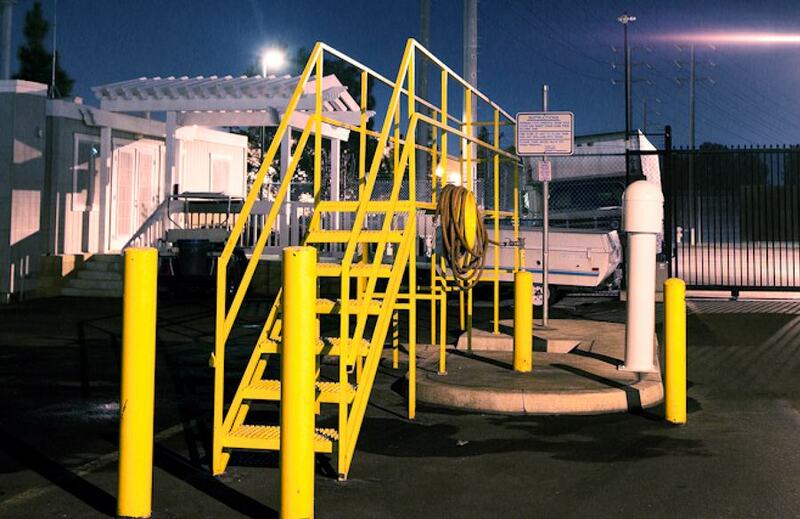 Santa Ana RV Storage Depot also has a dump station available at no extra cost to our customers. Security is our utmost concern so we have 24 hour video surveillance and a security patrol on call. 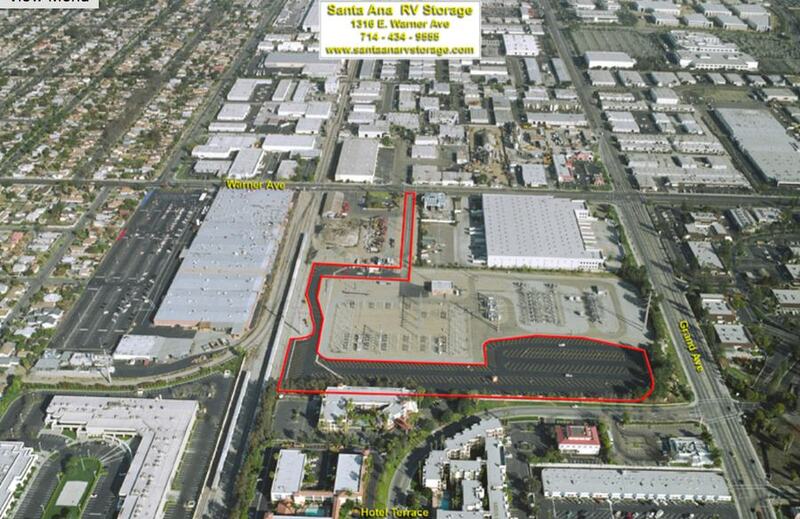 Santa Ana RV Storage Depot is conveniently located off the 55 freeway right by John Wayne Airport. 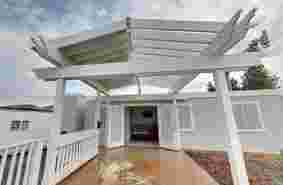 Serving the communities of Santa Ana, Tustin, Costa Mesa, Newport Beach, Corona Del Mar, Balboa, Huntington Beach, Huntington Harbor, Irvine, Newport Coast, Orange, Anaheim, Garden Grove, Westminster, Fountain Valley, Orange County, North Orange County, and South Orange County. We are the closest RV & Boat Storage facility to the beach! Please call our friendly onsite manager and schedule a tour and hear about all of our move in specials!